We offer four self storage facilities in Texas to make your life easier, each offering great storage options and modern conveniences that make your storage experience simple. Reserve your space today at the facility nearest you! 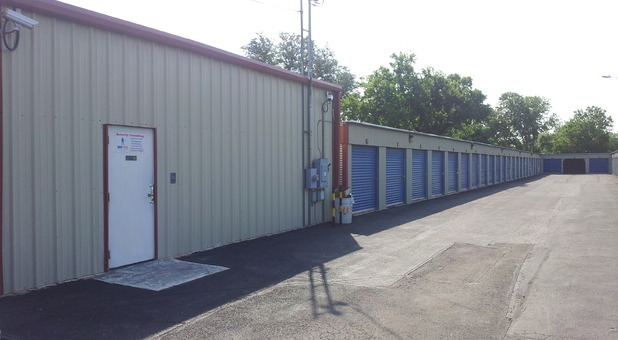 Whether you live in the Austin, TX metro or Corpus Christi, McAllen, or nearby Reynosa, you have a Space Self Storage facility located within easy access to you. We pride ourselves on providing quality storage options and superior customer care to our area communities, and we’d love the opportunity to show you how we can make storage simple. Give us a call or stop by the facility nearest you today! All four of storage facilities feature convenient drive-up access to make your move go smoothly. Just pull your vehicle right up to your storage unit door and move your belongings in with ease. You’ll love this feature if you’re moving oversized or heavy items into your unit! If you're ever in need of a Mail Box for your personal or business mail, contact our location in McAllen, TX for details on how to get set up. We know your need for extra space often comes with a need for a vehicle to transport your items as well. Our Austin facility on S Lamar Blvd and our Corpus Christi facility offer Budget Truck Rentals and our McAllen facility offers U-Haul Truck Rentals at great prices to provide a comprehensive storage solution. We also offer other valuable amenities that make storing convenient including moving supplies, boxes and locks. Contact us to reserve your truck for moving day!